2016 has been a strange year in many ways. In the public arena, we have had so many celebrity deaths that affected people, musical and screen icons who inspired so many. We've had the shocking election of Donald Trump as well as Brexit in the UK. Both of these events stunned me personally for so many reasons. They seemed to be born out of hate and fear and a lack of knowledge and understanding that the world is a changing place. It seems that a misplaced nostalgia and desire to return to the past precipitated events whose consequences will be felt for quite some time. Then there was the ongoing horror of Syria - words can't describe the abomination that is the situation there. And overall, my sense of the feelings of others, as seen through social media, mirrored my own feelings of disgust and shock and fear. A bewilderment at the worst of human nature coming to the fore again and again. 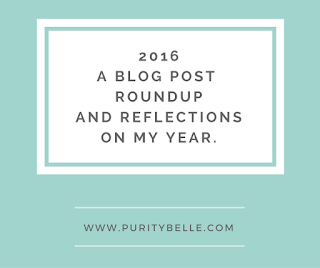 For me, 2016 was a better year than 2015. 2015 changed everything for me when I lost my lovely Dad and then tore my carotid artery in June, narrowly escaping having a stroke and learning to face my own mortality. It took about a year before the debilitating symptoms of the torn artery really lifted but then I began to feel normal again and less afraid that I might die. I changed jobs which was probably the best thing of 2016 - going from a situation which had been intensely difficult to one which was normal and nice was such an enormous weight off my mind. I started to feel positive about life again and able to plan and relax more. We had quite a bit of hospital stuff in 2016 too though, Siomha had flare ups of her Ulcerative Colitis and it's hard to describe the worry and fear when your child is ill. You would rather go through every bit of it yourself, rather than see them suffer. 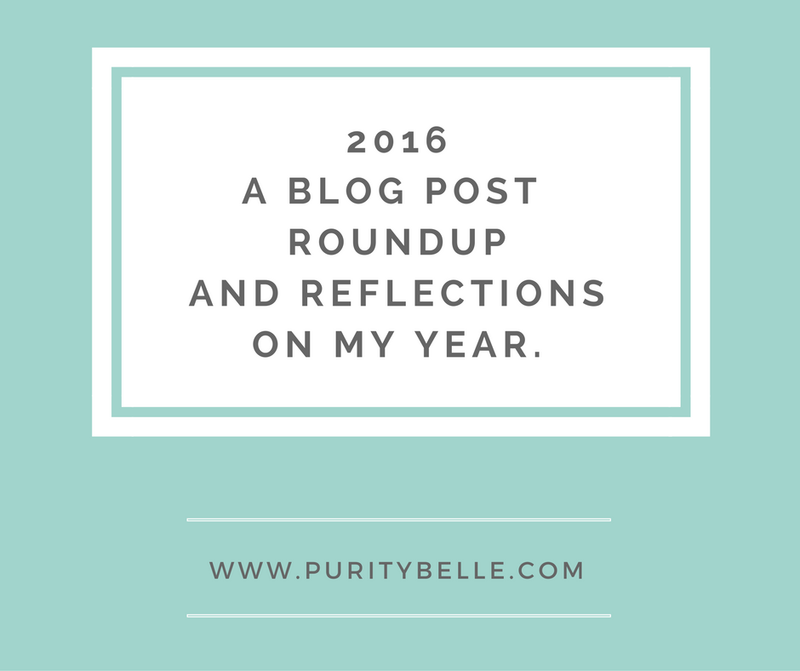 Overall, for me, the feeling of the year was that things were getting better. I had renewed energy to focus on my candle business which really paid off because I had the best year ever at markets and got such wonderful feedback that it really ended my year on a high. I think perhaps, on reflection, that what stands out for me in this past year has been friends, both real life and online friends whom I've never met. The kindness and support and love I have felt has been so incredible and I feel so blessed to have such wonderful, witty, clever, funny people in my life. First up, my most popular - Shyness, why it's perfectly ok to be shy. This was born out of frustration that being an extrovert is considered the norm and shy children are often stigmatised because they don't fit into this mold. Next up was my Parenting Teens, some Lifesaving Tips post. I certainly don't claim to be a parenting guru but this was a little collation of things that I have learnt over the years. Another popular post was an update to my Carotid Artery Dissection story - Carotid Artery Dissection, my 10 month update, it's interesting for me to look back and see how I was progressing. Last but not least in my featured list was this post about the positivity phenomenon and why I think it doesn't always work - The Positivity Trap, why being positive doesn't always work. So that's it! Thank you to all my readers for sharing my journey with me and I hope you all have an amazing 2017! 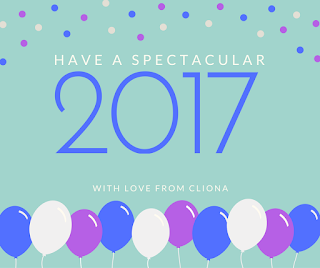 I'm so pleased to read your going into 2017 with a positive outlook about your health, work and your business. I do worry about the fall out of Brexit & Trump, but I will keep being positive about that too.